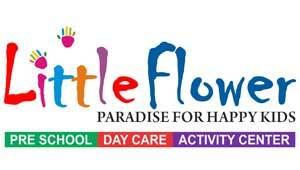 Play Group, Nursery, Lower Kindergarten/Jr.KG and Upper Kindergarten/Sr.KG. Half day, Full Day, Extended Day and After School Care. Art & Craft, Drawing, Dance, Music, Mental Arithmetic, Vacation camp and Calligraphy. Qualified Teachers with years of Experience are undergoing professional development and training program to update skills. Specific activities and games to enhance physical & sensory motor growth. Periodic parent conferences including parent teacher meets. Medical check-up and parenting guide to parents by resource persons.